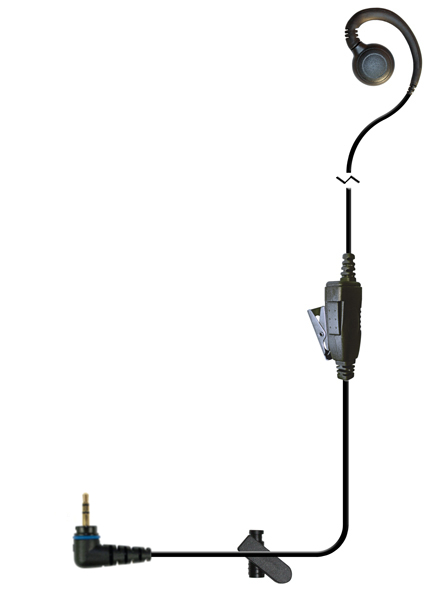 We offer many quality communication accessories compatible with the Hytera PD-372 radio, which uses the H10 connector. 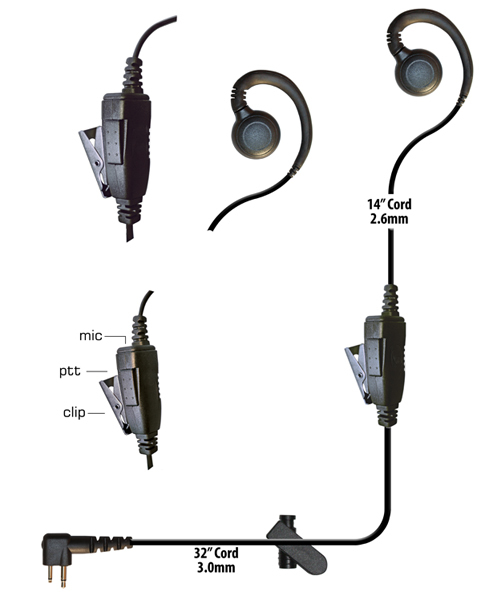 All of the accessories listed below have an H10 connector and are 100% compatible with your Hytera PD-372 radio. 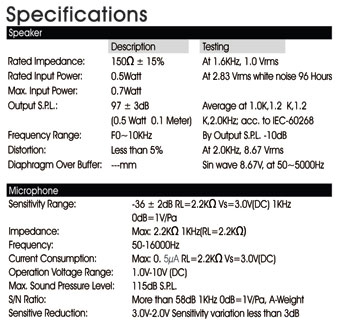 View a list of H10 radio models here.